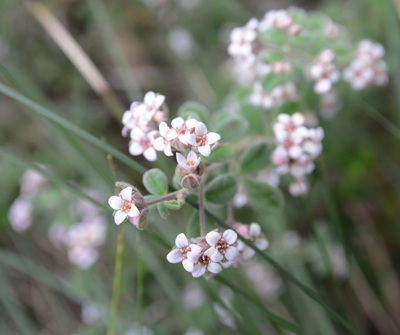 The fabulous Bomaderry Zieria (Zieria baeuerlenii), blooming in September in the Park, the only place where this sub-species survives. 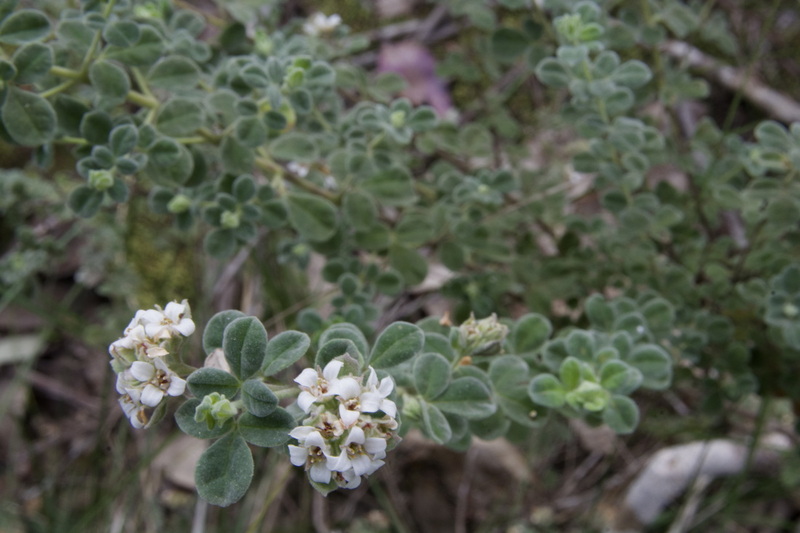 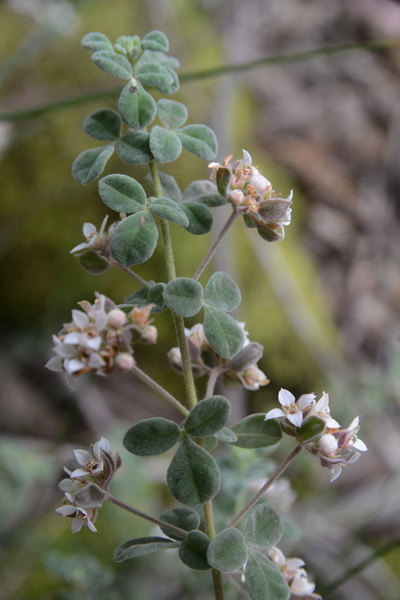 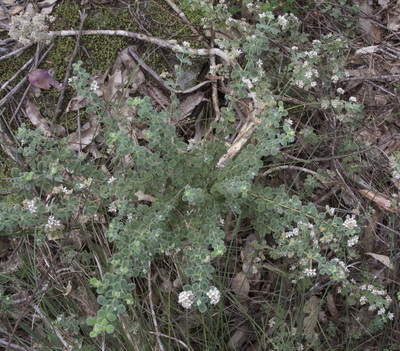 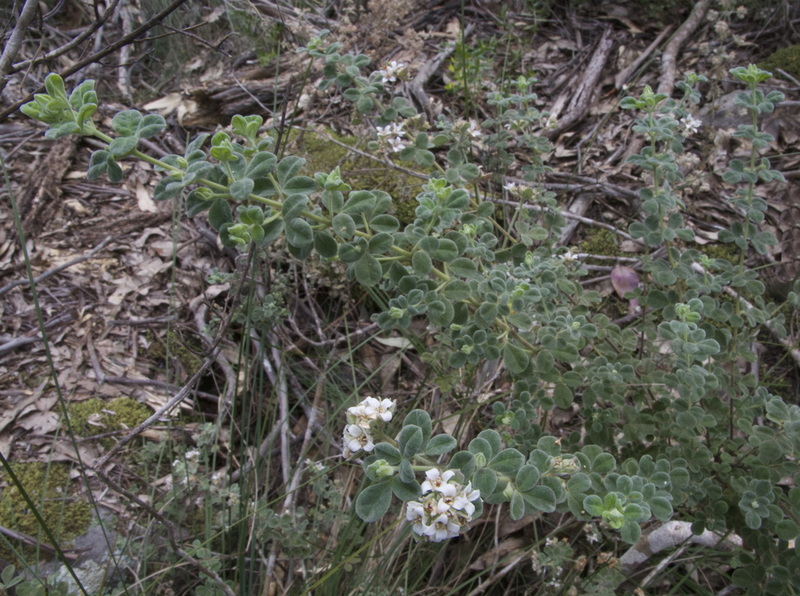 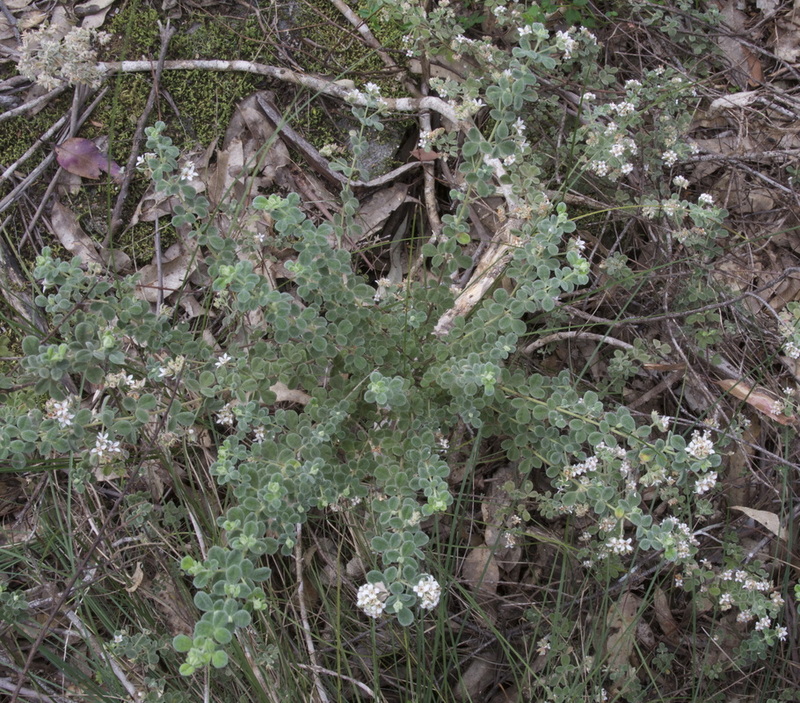 It's not a shy plant when well established - with a prostrate habit, this one covered an area of 2-3 square metres. 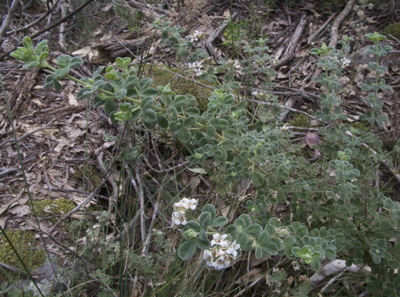 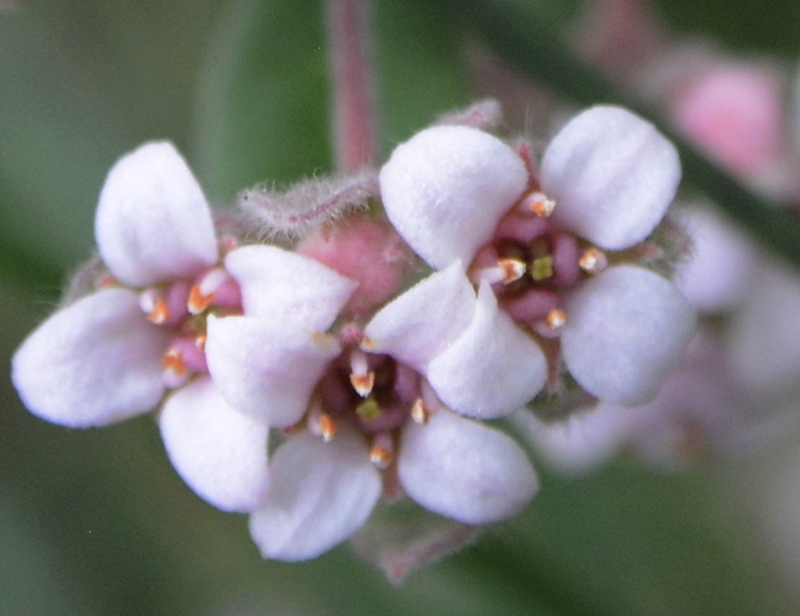 The flowers are less than a centimetre across.